CG Says: For 2018, Jaguar F-Type gains a 296-horsepower turbocharged 4-cylinder as its new base engine. The supercharged 3.0-liter V-6 is still available in 340-hp and 380-hp variants, but gains a 400-hp version in the new 400 Sport model. The supercharged 5.0-liter V8 is unchanged and develops 550-hp in R trim and 575-hp in the SVR. Jaguar claims the high-performance SVR has a top speed of 200 mph and is capable of accelerating 0-60 mph in 3.5 seconds. All engines are paired with an 8-speed automatic transmission. A 6-speed manual transmission is available with the V6 engine. 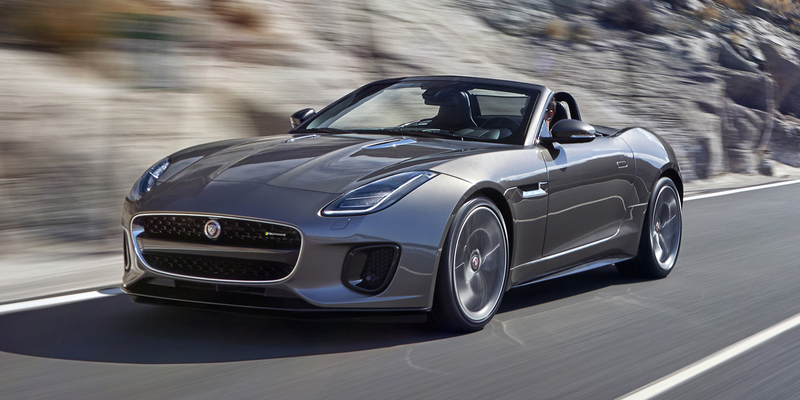 Jaguar has revised the F-Type’s frontal styling and added full LED headlights. 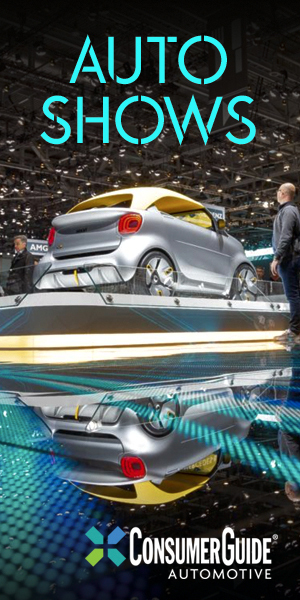 Autonomous emergency braking is expected to be available later in the model year. There is also a new infotainment control system. The F-Type is a front-engine, rear- or all-wheel drive 2-passenger coupe and convertible. 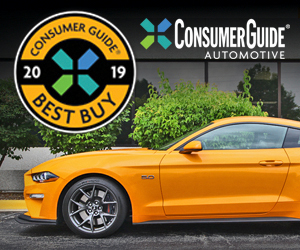 Available features include lane-departure warning, blind-spot alert, rear-traffic monitor, ceramic brakes, heated/cooled seats, and parallel-parking assist. Competitive vehicles of the F-Type include the Chevrolet Corvette, Porsche 718 Boxster, and Porsche 718 Cayman. The F-Type is a true sports car that revives the spirit of the classic Jaguar coupes and roadsters of the 1960s. The R-Dynamic is probably the best value, with most of the performance of the R and similar handling. 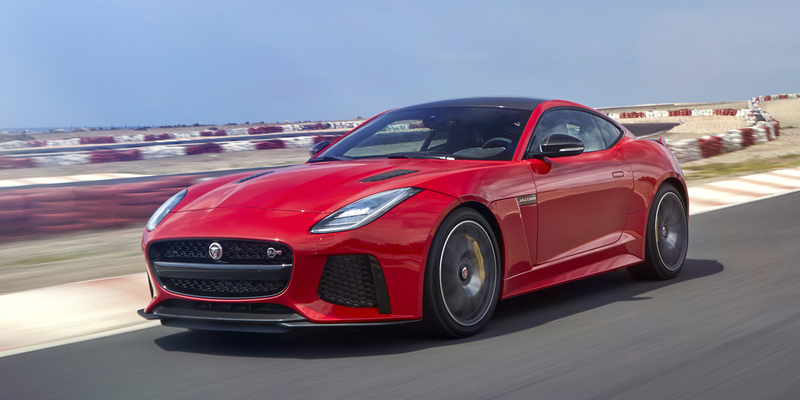 Those shopping for an upscale sports car should add the F-Type to their list.